Residential solar portfolios can have significant service issues at any time. SST has the scale and reach to account for erratic service demands, allowing us to stabilize service delivery in ways a smaller company may lack. Rapid, knowledgeable customer response time is crucial to customer satisfaction, keeping your Net Promoter Score (NPS) high and maintaining positive customer recommendations and references. With technicians strategically located across the nation and superior route density, SST can provide quick turnaround on work orders at competitive rates. When a system underperforms, customers are saddled with the unexpected costs of higher utility bills and system repairs in addition to their loan payment for a dysfunctional system. These factors significantly increase the likelihood of late payments or default. In the rapidly changing solar industry, many installers will not stay in business long enough to fulfill installation service obligations. Most installers do not have a dedicated service department and are therefore have neither the capacity nor the expertise required to respond to maintenance issues in a timely manner. Many residential service calls are not the result of workmanship defects and therefore are not covered under installation workmanship warranties. The foundation of our success is the team of service professionals who perform all of our services efficiently and effectively. From processing inside the office to execution in the field, our entire team acts in concert as the service department of your company, keeping you informed every step of the way. SunSystem Technology’s knowledgeable administrative and field staff offer best in class project management and coordination. We can meet your needs whether it is through boots on the ground or supervisory support. SST can provide a wide range of project management services, including removal and replacement of residential solar installation, installation of new equipment across a portfolio, and other large-scale specialized services. SST has warehouse locations across the United States, enabling us to efficiently intake, store and manage any type of solar equipment. SST has a network of subcontractors that have been vetted to meet our customer satisfaction standards when providing complimentary services outside our normal scope of work, including roof repair, plumbers, exterior specialists, painters, and repair specialists. The quality team reviews all internal associates and external partner work, to ensure the highest quality of service for all scopes of work. 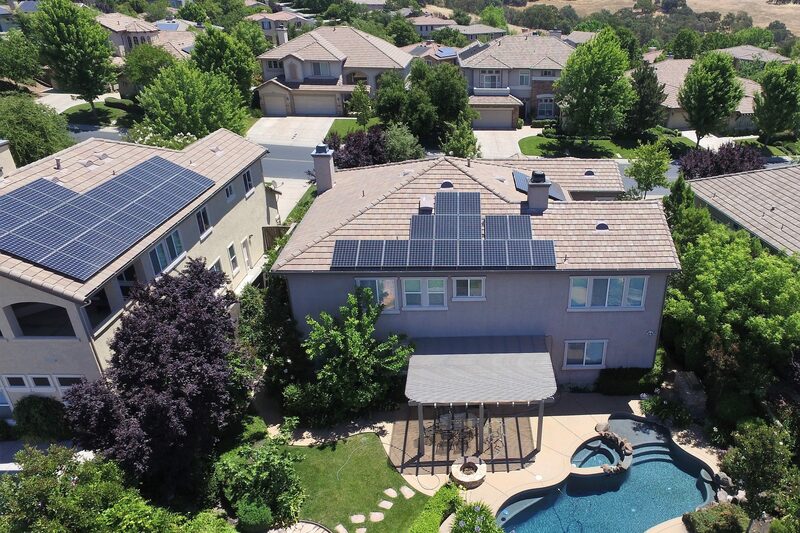 SST has multiple individuals with vast knowledge of the PV industry and experience with all types of installations; on-grid, off-grid, battery backup. This team provides support to techs on a daily basis for issues in the field. As part of our extensive customer satisfaction standards, high priority issues are dealt with in 48 hours or less. Working through each issue, escalation support provides technicians with a resource for quick and appropriate remedies. SunSystem Technology’s custom online client portal gives you clear insight into your residential solar portfolio. Whether you are accessing work orders, tracking progress and completion, updating asset information, or looking for customized reporting, our intuitive and transparent portal provides you with real-time information need to effectively manage and track your entire portfolio. Want to speak with a Residential O&M expert? SunSystem Technology has created the Extended Service Plan (ESP) for a solar industry that has seen the market switch from leases and PPA’s to cash and loan sales. Homeowners are wanting a higher level of service than most installers can provide. ESP is a financeable long-term service agreement with SST and the homeowner. Long-Term O&M costs have become an increasingly substantial portion of the overall cost of residential solar installations. The key to reducing those costs is data sharing. 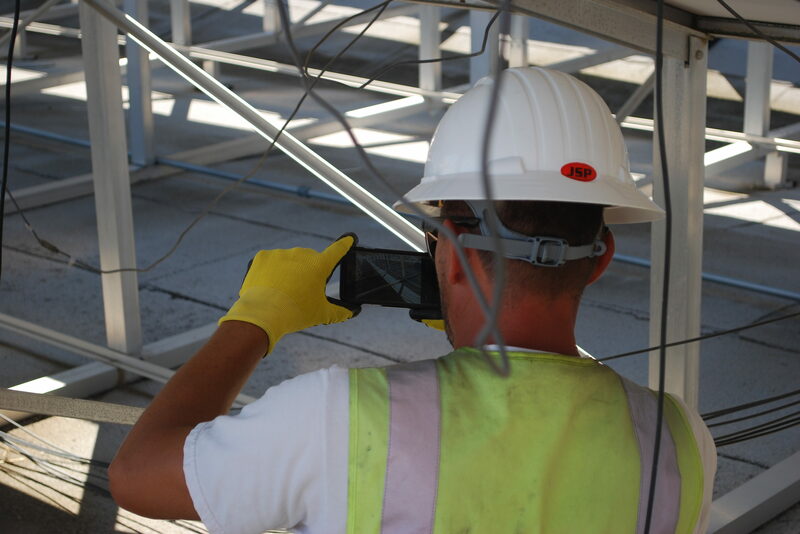 Combining field data and meter data drives efficiencies in Operations and Maintenance which can significantly reduce diagnostics, troubleshooting and issue resolution expenses.